As much as I hate to admit it, I am getting older, and while my mind tries to tell me this isn’t true, my body definitely disagrees! I am always on the lookout for natural ways to fight the signs of aging, particularly on my face. For this review, I was excited to check out GREEMU from Devonian. An alternative to Emu Oil, GREEMU is distributed by Koru Naturals, a company dedicated to bringing natural home and beauty products to their customers. Made of Shea Butter, Macadamia Seed Oil, Palm Oil, Sunflower Seed Oil, and Rice Bran Oil, GREEMU can help combat fine lines and wrinkles on your skin and help reduce split ends and add shine to your hair. The 4-ounce bottle holds plenty of product, as you only need to use a little at a time, and I think it could easily last me for months. 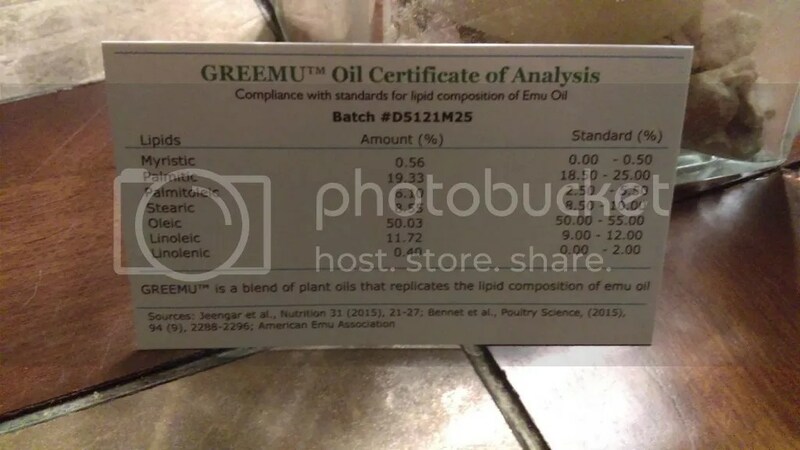 It comes with a card that shows the breakdown of the lipids and how they stack up to Emu oil. As a plant based product, GREEMU is perfect for people who want the benefits of using Emu oil without using something that includes animal products. I felt the composition of the GREEMU oil was consistent with other oils I have tried. 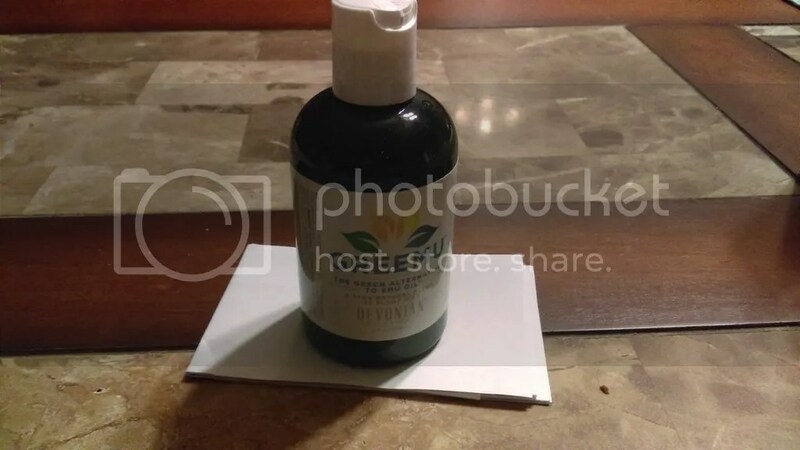 It did not feel too greasy when I applied it on my skin and it absorbed quickly. As with the Emu oil, I used this on the fine lines on my forehead first, and I felt that after a few weeks of consistent use, the lines were a lot less deep than they were when I started (I had been using my Emu oil consistently until I ran out not too long ago, and let me tell you, it did make a big difference). I like the GREEMU because it also left my skin feeling smooth and soft and was odorless. I applied it at night before going to bed, but if you don’t wear a lot of make up, you could probably put it on in the morning. I also tried it in my hair to see if it would help tame my flyaways (my hair gets pretty frizzy in this Florida humidity). I typically use an Olive Oil based product to shine and tame my hair after blow drying because it is one of the few that doesn’t give it that stringy, greasy look, but, I am happy to say, the GREEMU oil made my hair shiny and left it feeling soft, but not with that “unwashed” feeling. 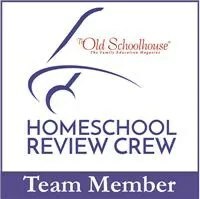 Posted on April 28, 2016 by brandymelissa	• This entry was posted in homeschool extras, review. Bookmark the permalink.